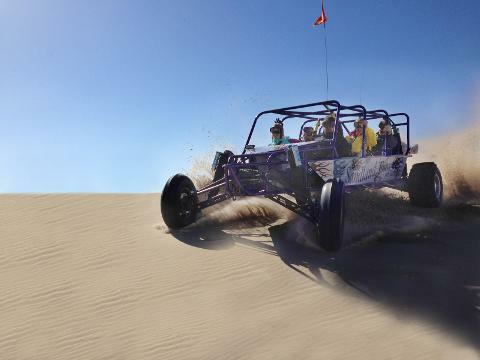 Get ready for sand in your teeth and wind in your hair. 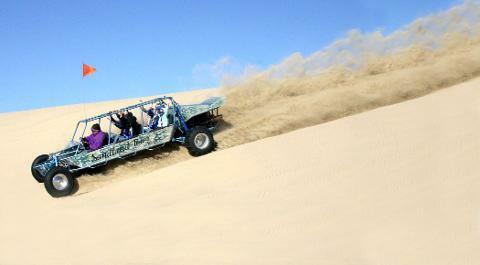 This half hour tour will take you on a ride to remember covering 10 miles of dunes and trail. 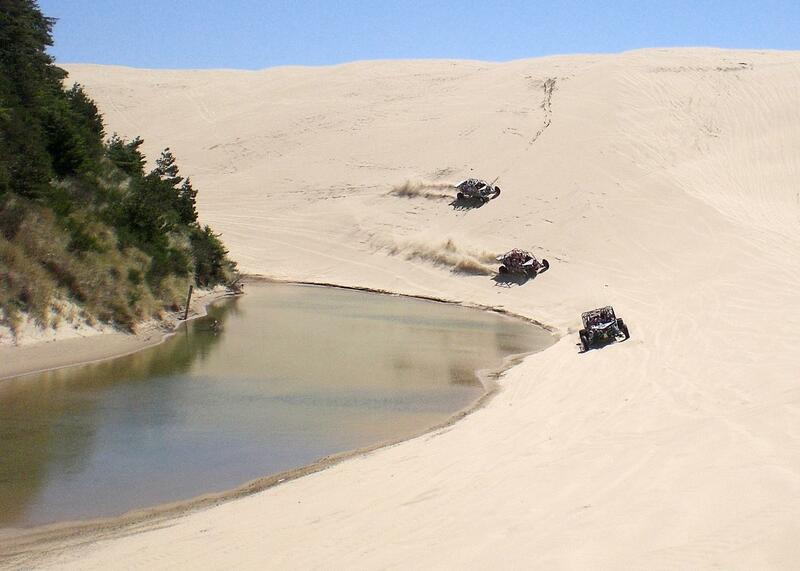 Traveling across endless shifting sand you will see unique tree islands from the ancient forest, a view of the Siuslaw River and sometimes wildlife. All tours cancelled outside of 48 hours from the date of the tour will be refunded, less a 7% cancellation charge. No refunds or rescheduling tours within 48 hours of departure. Reduction in the number of passengers can be made more than 48 hours from tour departure. You would be charged a 7% cancellation fee and refunded the balance. Late arrivals missing their tour departure can not be transferred to a later time or different day.